Original publication date: Saturday October 20, 2018. 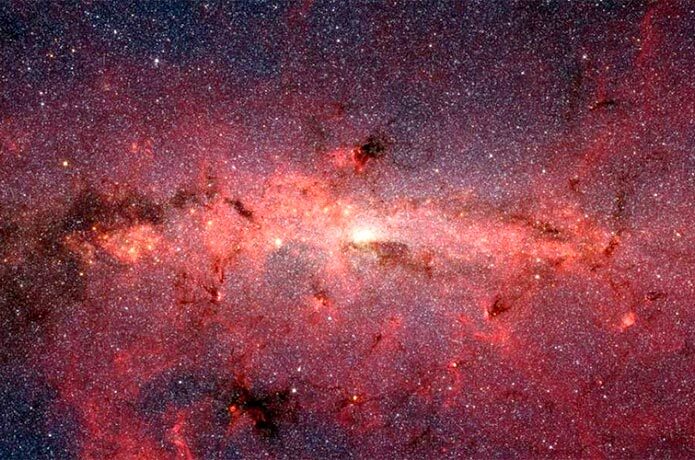 Stars at the center of the Milky Way. Credit: NASA, JPL-Caltech, Susan Stolovy (SSC/Caltech) et al.